The mandate of the Sub-Regional Office is to strengthen the capacity of member States to formulate evidence-based plans and policies in support of economic and social transformation in West Africa. To implement its mandate, SRO-WA contributes ECA’s policy-oriented research, promotes its results of and facilitates linkages and information exchange between development actors in the region. Particular emphasis is placed on the analysis of economic and social development, with a focus on employment issues particularly on gender and youth; macro-economic policies and governance, regional integration dynamics; sustainable development and sustainable management of natural resources; food security; and innovation, data collection and knowledge management. The Sub-Regional Office for West Africa serves the following countries: Benin, Burkina Faso, Cabo Verde, Cote D’Ivoire, Gambia, Ghana, Guinea, Guinea Bissau, Liberia, Mali, Nigeria, Senegal, Serra Leone and Togo. This post is located in the Sub-regional Office for West Africa (SRO-WA) of the United Nations Economic Commission for Africa (ECA). The incumbent works under the guidance of the Director of the Office and the direct supervision of the Chief of Section Demographic Dynamics for Development. Develops socio-economic databases and qualitative information necessary for specified recurrent or ad hoc assignments. Interprets, applies and, as necessary, adapts econometric models to determine trends, patterns and relationships and to analyse the effects of alternative policies and assumptions. Drafts specified inputs for technical papers and analytical studies on selected global, regional, national or sector aspects of economic development. Identifies and analyses policy proposals made elsewhere relating to assigned topics. Attends international, regional, and national meetings to collect information and to hold discussions with colleagues in other institutions. Assists in the organization and servicing of expert group meetings, seminars, etc. on development issues. Prepares inputs for reports to intergovernmental bodies. Follows intergovernmental meetings and prepares summary reports. Prepares inputs to statements by members of the Bureau and Secretariat staff to such meetings. Participates in missions on development issues, usually as a member of a team. Organizes training seminars for national experts. Prepares documentation for technical cooperation programmes and projects. Contributes to the preparation of material for the approval of regional, country or sector technical cooperation projects. Performs other related duties as required, including a variety of administrative tasks necessary for the final delivery of the work unit’s services. Accurately analyses current and emerging economic and social development issues obtained by applying sound principles and concepts, by using valid data and, as necessary, by applying appropriate economic models; prepares reports and policy proposals that are useful to governments and other clients; engages in technical cooperation activities that contribute to economic development in recipient countries. Ability to apply economic theories and concepts in different sectors of economic, social and sustainable development. Ability to conduct independent research on economic topics, determine suitability, validity and accuracy of data provided by different sources. Shows skill in developing sources for data collection. Shows pride in work and in achievements; demonstrates professional competence and mastery of subject matter; is conscientious and efficient in meeting commitments, observing deadlines and achieving results; is motivated by professional rather than personal concerns; shows persistence when faced with difficult problems or challenges; remains calm in stressful situations. Takes responsibility for incorporating gender perspectives and ensuring the equal participation of women and men in all areas of work. Advanced university degree (Master’s degree or equivalent) in economics, business administration, statistics, or related field is required. A first-level university degree in combination with qualifying experience may be accepted in lieu of the advanced university degree. A minimum of five years of progressively responsible experience in economic modelling, research and analysis, policy formulation, application of economic principles in development programmes or related area. Experience in analyzing trends and policy challenges emerging in developing countries and knowledge society is desirable. Experience in writing analytical policy papers is an asset. English and French are the working languages of the United Nations Secretariat. For the post advertised, fluency in oral and written English or French is required and working knowledge of the other language is required. Knowledge of another official language is an advantage. Competency based interview and other assessment method. 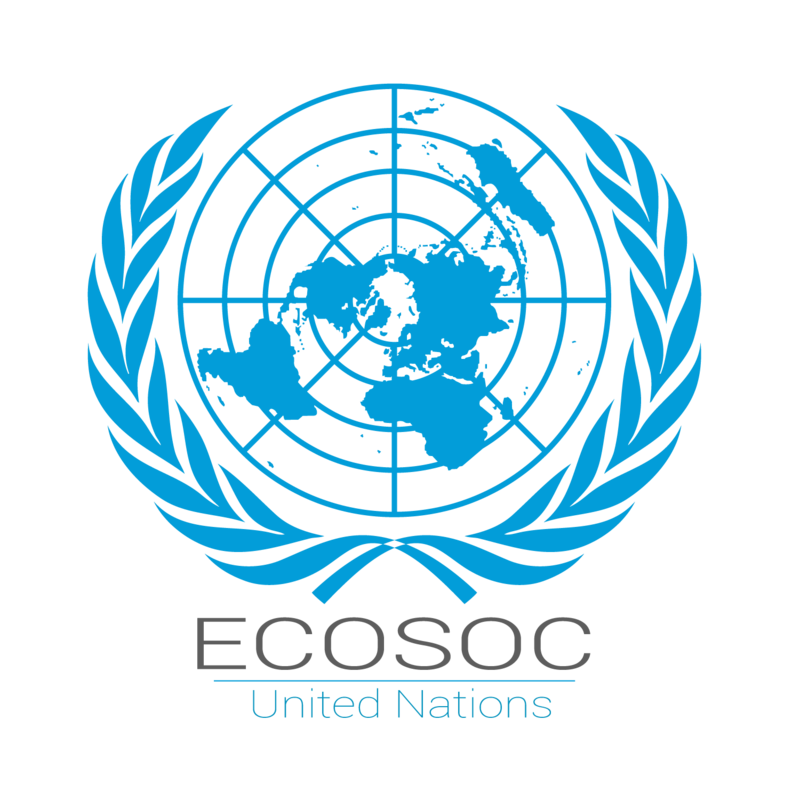 For this position, applicants from the following Member States, which are unrepresented or underrepresented in the UN Secretariat as of 31 August 2018, are strongly encouraged to apply: Afghanistan, Andorra, Angola, Antigua and Barbuda, Bahrain, Belarus, Belize, Brazil, Brunei Darussalam, Cabo Verde, Cambodia, Central African Republic, China, Comoros, Cyprus, Democratic People’s Republic of Korea, Dominica, Equatorial Guinea, Gabon, Grenada, Guinea-Bissau, Indonesia, Islamic Republic of Iran, Japan, Kiribati, Kuwait, Lao People’s Democratic Republic, Lesotho, Liberia, Libya, Liechtenstein, Luxembourg, Marshall Islands, Federated States of Micronesia, Monaco, Mozambique, Nauru, Norway, Oman, Palau, Papua New Guinea, Qatar, Republic of Korea, Russian Federation, Saint Lucia, Saint Vincent and the Grenadines, Samoa, Sao Tome and Principe, Saudi Arabia, Solomon Islands, South Sudan, Suriname, Syrian Arab Republic, Thailand, Timor-Leste, Turkmenistan, Tuvalu, United Arab Emirates, United States of America, Vanuatu, Bolivarian Republic of Venezuela.